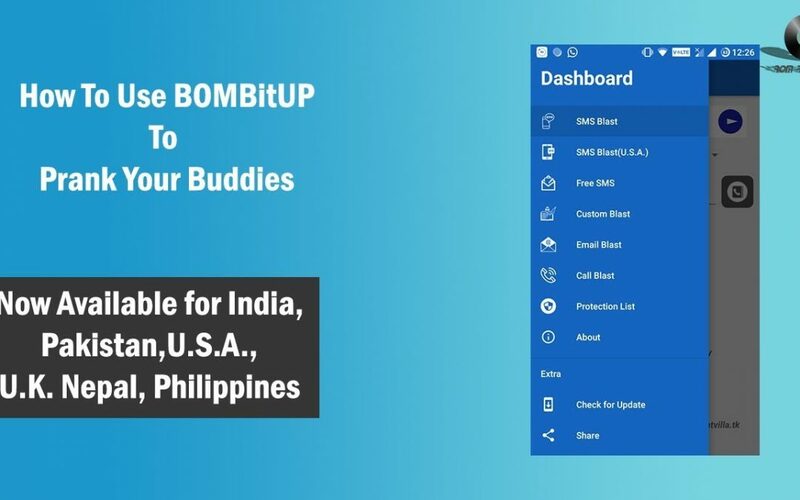 Presenting BOMBitUP Version 4.0 an SMS Bomber With Multiple Country Support Here are Supported Countries. Here is a video to know about BOMBitUP and How to Use it? What’s New In Version 4.0 ? New Protection List Schedule Which is a relief for BOMBitUP Victims it will be cleared after after 3-4 weeks from now on. How To Install or Update BOMBitUP ? 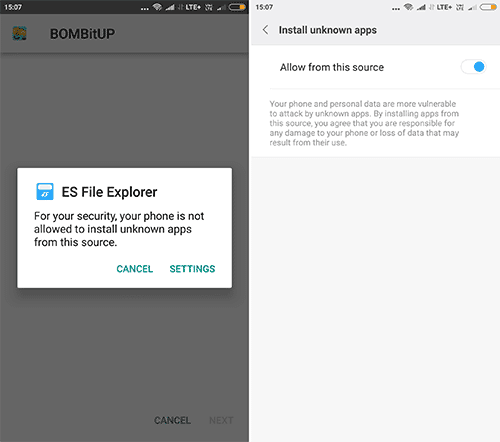 Step 1: Download BOMBitUP apk from https://bombitup.net . Step 2: (For Android Version Below Oreo) Now enable the installation from the unknown sources. 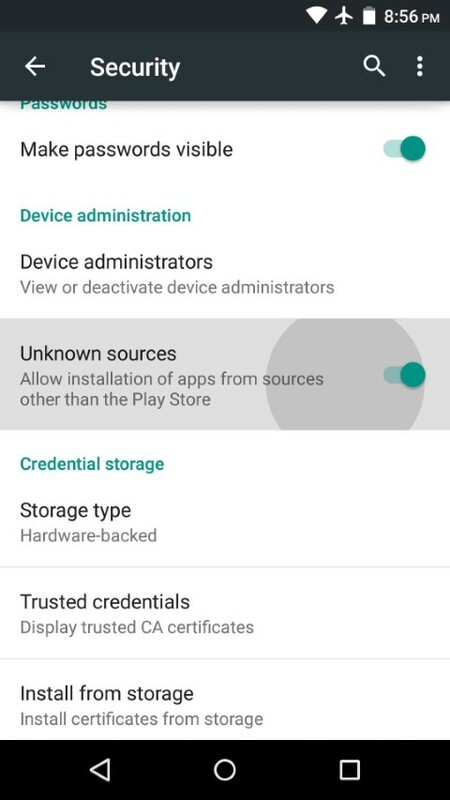 By default, the device is protected by installing files from external sources other than play store. Don’t worry its 100% safe and millions of users are doing it. To make things working open the settings in your device >> navigate to security settings >> Enable the “unknown sources” option. Step 2: ( For Android Version Below Oreo) Tap on the apk now, you may get the popup which is asked for Allow from this Source or not. Toggle the allow from this Source. Step 3: Again tap on the Apk file and Install the app normally. REMEMBER USE IT FOR FUN ONLY NOT FOR REVENGE BECAUSE IF THIS APP IS MISUSED DEVELOPERS WILL HELP THE VICTIM AND SENDER WILL BE FULLY RESPONSIBLE DEVELOPER HAS NOTHING TO DO WITH IT AS MENTIONED IN APP USAGE AGREEMENT.